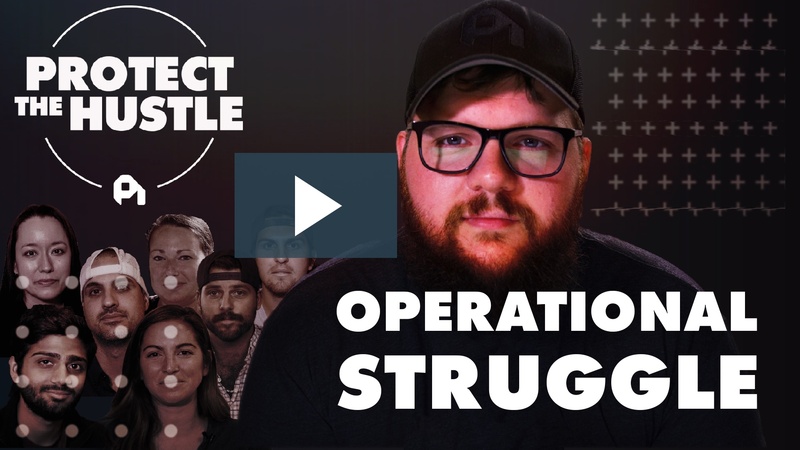 Working really hard is great, but if you don't have conviction - then a lot of that hard work goes to waste. 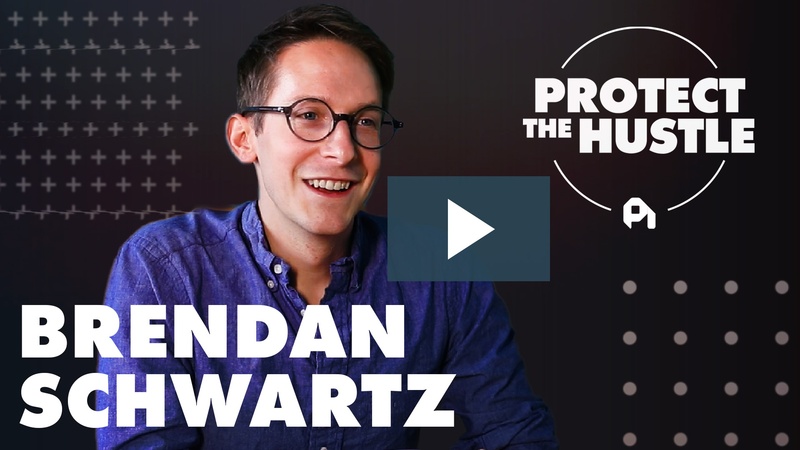 Wistia's Brendan Schwartz tells us how to build with conviction to get the best results. 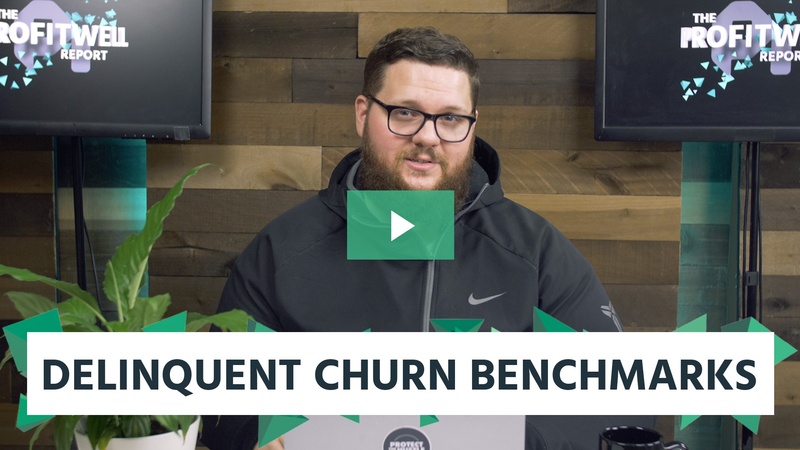 We collected data from just over four thousand companies and a few million credit card transactions to gather some huge benchmarks on delinquent churn. 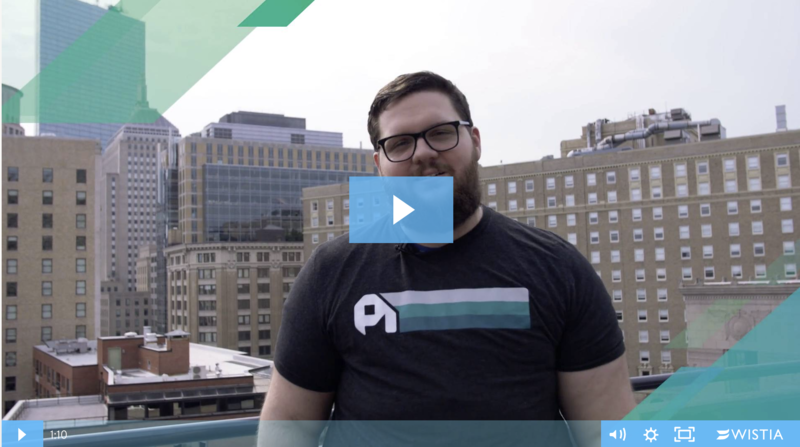 We're thrilled to announce Recur 2018 right here in Boston December 5-7 to bring together the best in the recurring revenue economy. 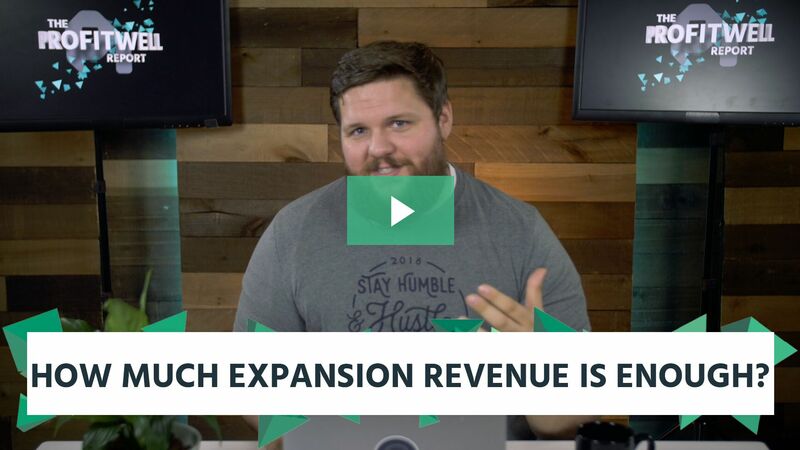 Data shows the future of growth is multi-product. Yet, you need to protect the unified experience. 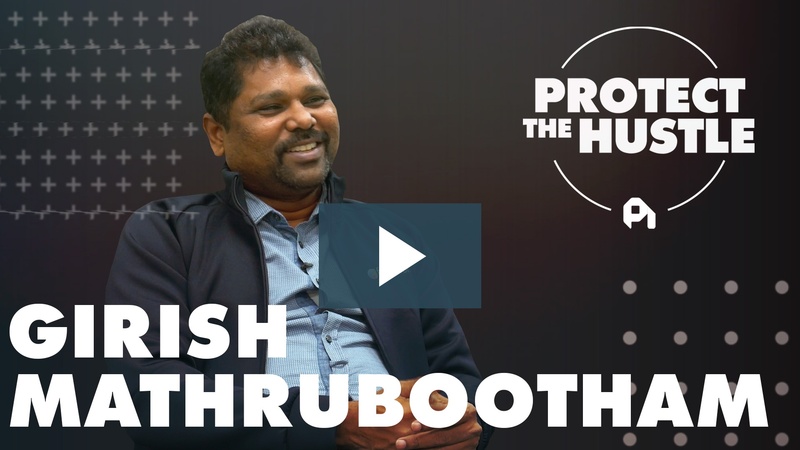 On this episode of Protect the Hustle, we talk product expansion, the value of team alignment, and leveraging a market chalk-full of competitors with Girish Mathrubootham of Freshworks. 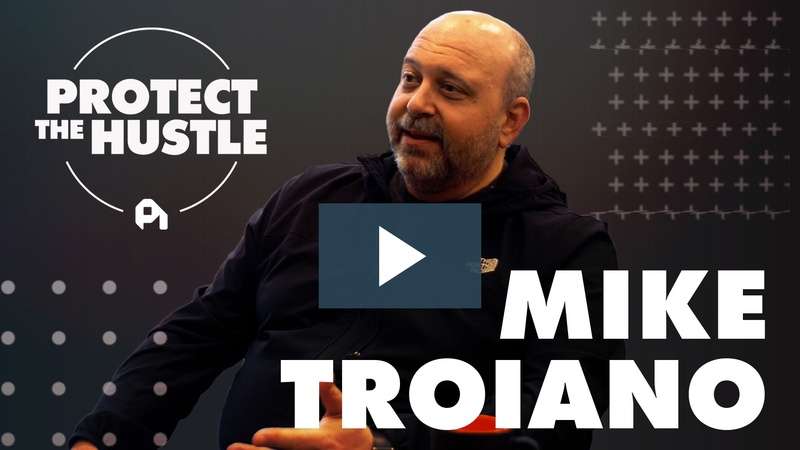 On this episode of Protect the Hustle, we dive into the power of brand with Mike Troiano. 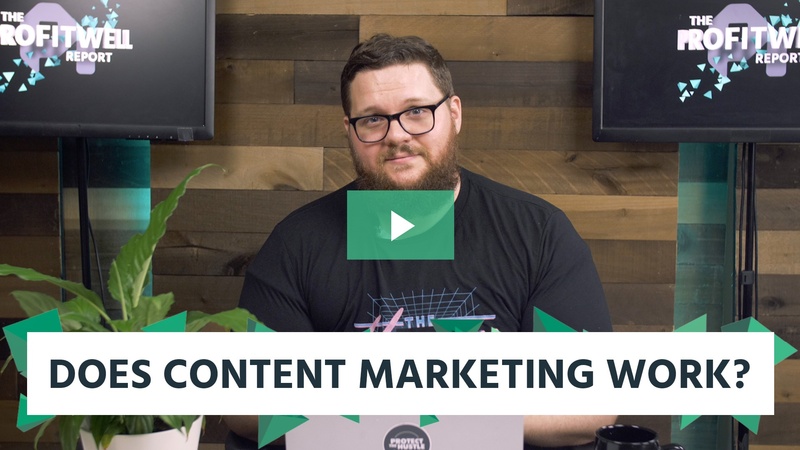 We cover how brand informs every part of the product experience, and the best practices to use brand to your advantage. 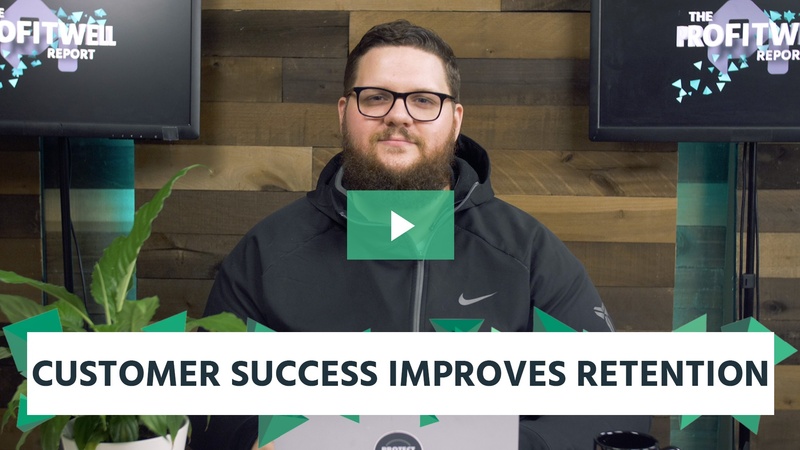 We collected data from just under two thousand companies to figure out how customer success impacts retention and churn. 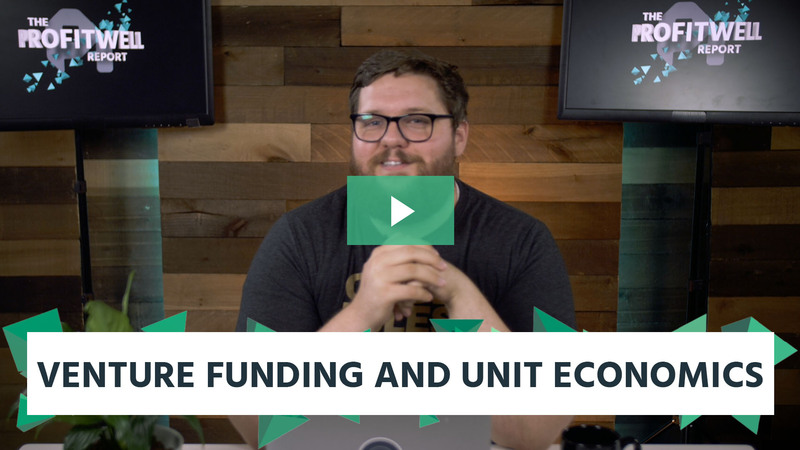 We collected data from over three and a half thousand companies to figure out how venture funding impacts a startup's unit economics.